Today is World Autism Awareness Day, which falls in the middle of Autism Awareness Week in the UK. 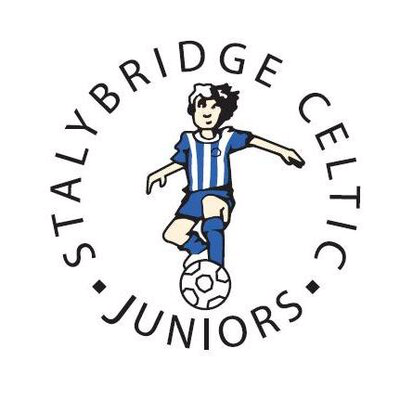 This year the 2nd April also happens to fall on a Tuesday, training night for Stalybridge Celtic juniors pan-disability team. The internationally recognised day is celebrated globally on April 2 every year after being adopted by the United Nations to enrich the lives of people on the autism spectrum. In the UK, Autism Awareness Day falls in the middle of Autism Awareness Week, a fundraising drive which encourages people to donate to help fund campaigns for the National Autistic Society.